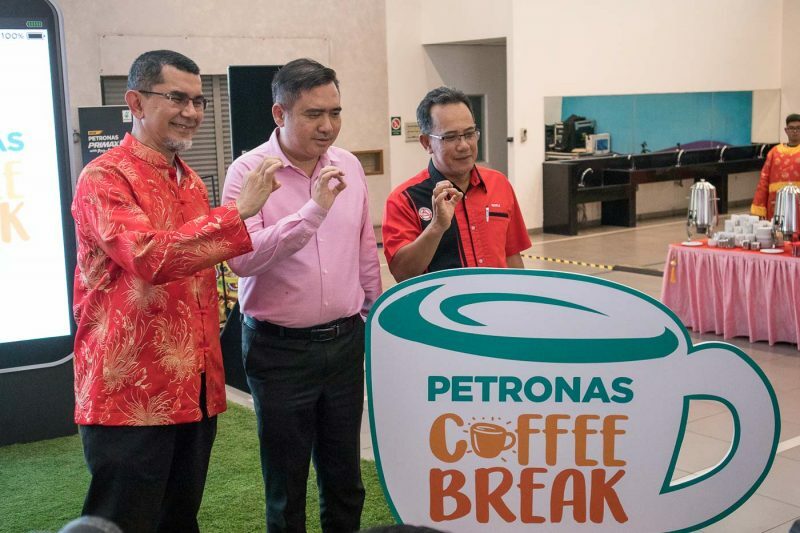 Petronas Dagangan Berhad (PDB) launched its annual Coffee Break campaign today to promote safety among motorists travelling during this festive season. 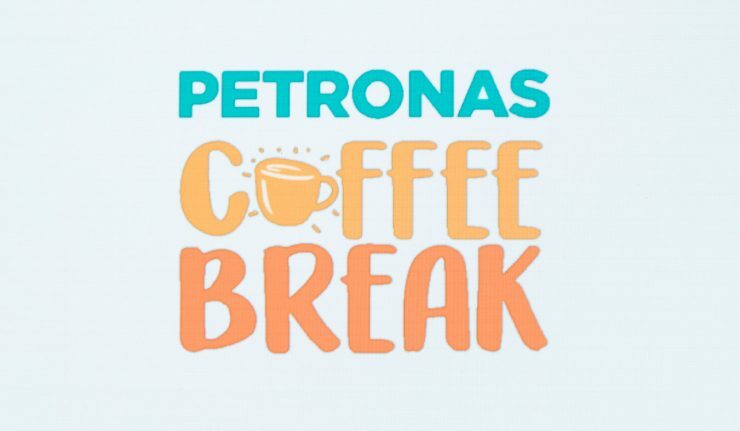 Those hitting the roads this Chinese New Year can rest and refresh with complimentary coffee and snacks from 2nd to 3rd and 9th and 10th February at 150 participating Petronas outlets. 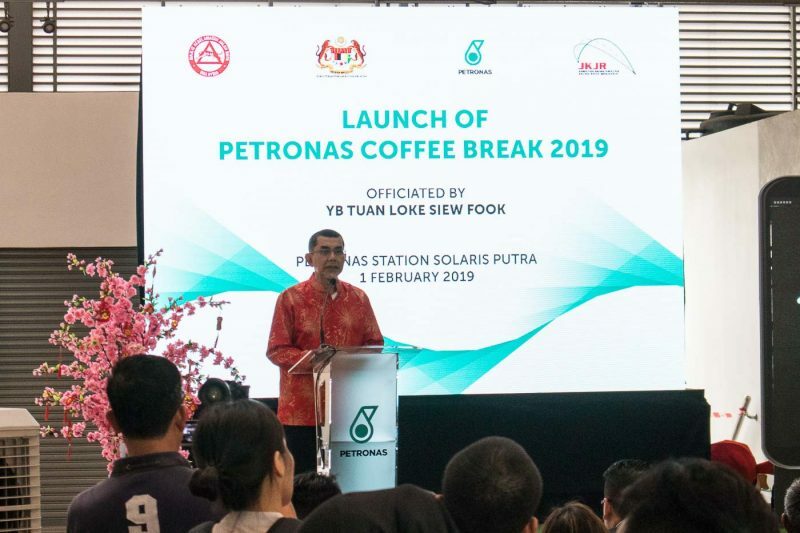 In conjunction with the festive season, Petronas also launched the National Safest Driver Challenge in collaboration with PLUS Highway, Touch ‘n’ Go and Katsana, a company known for its GPS tracking and fleet management systems. The Challenge will be conducted by DriveMark, a safety mobile application which will keep track of driving behaviour and rewards safe driving actions with positive scores. To participate, motorists will need to download the DriveMark app on Google Play Store or Apple’s App Store and drive a minimum distance of 200km from now until 28 February. Two grand prize winners will walk away with 100,000 Mesra points worth RM 1,000, RM 1,000 Touch ‘n’ Go credit, 10,000 PLUSMiles points and RM 10,000 DriveMark Personal Accident Coverage for 12 months. 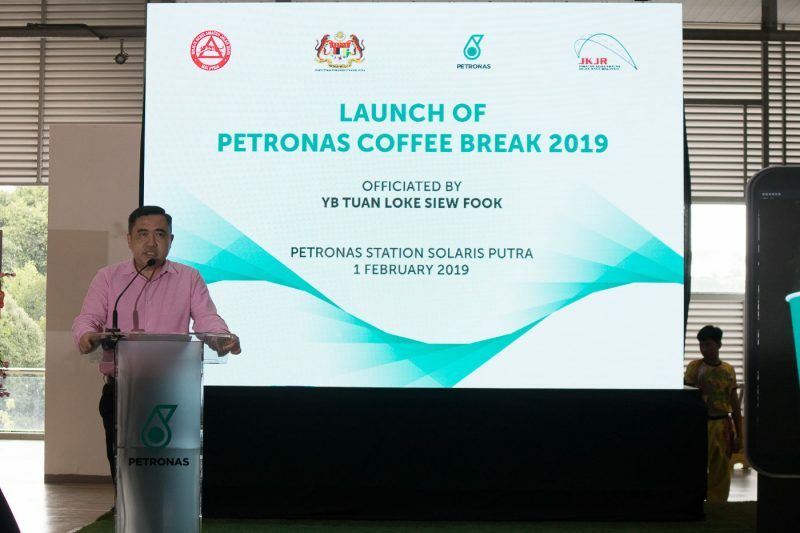 There will also be 50 special prize winners who will receive 5,000 Mesra points, RM 50 Touch ‘n’ Go credit and RM 10,000 DriveMark Personal Accident Coverage for three month, as well as 2,750 consolation prize winners. 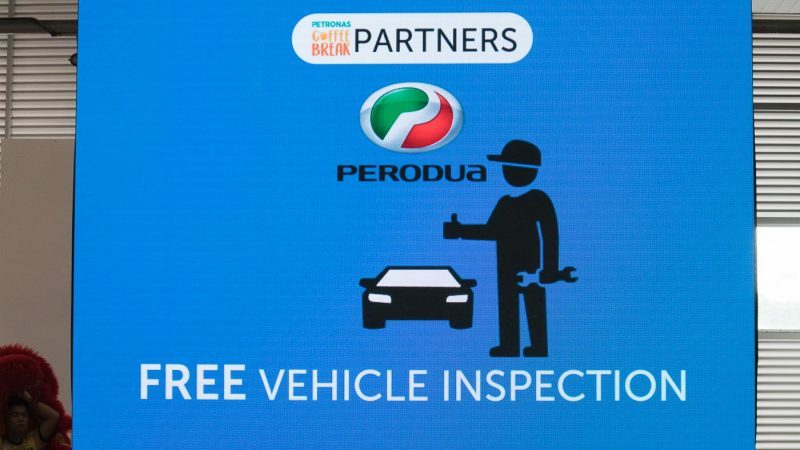 As part of the Coffee Break Campaign, Perodua car owners will receive complimentary vehicle inspection. 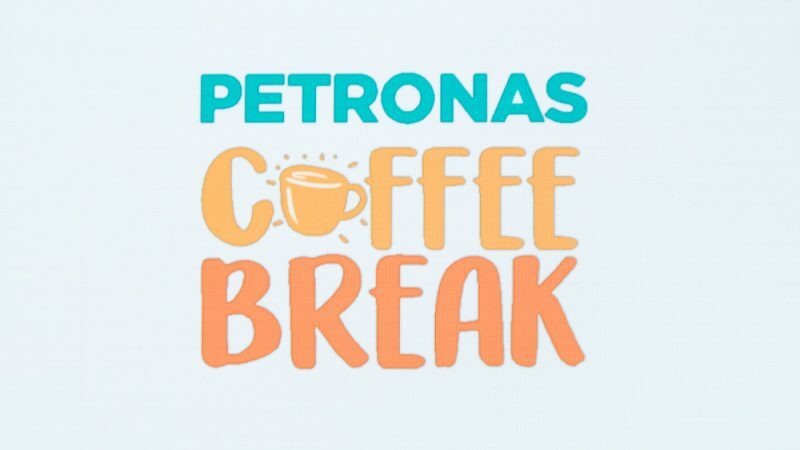 There will also be free health checks for all by St. John Ambulance of Malaysia at selected Petronas stations.